The AI “00” indicates the SSCC-18 data structure will follow. GS1 Company Prefixes are 7-10 digits. Serial Reference Numbers are 6-9 digits. The Serial Reference number is assigned by the holder of the GS1 Company Prefix to uniquely identify a shipping container (logistic unit). A Serial Reference cannot be reused for a minimum of 12 months. 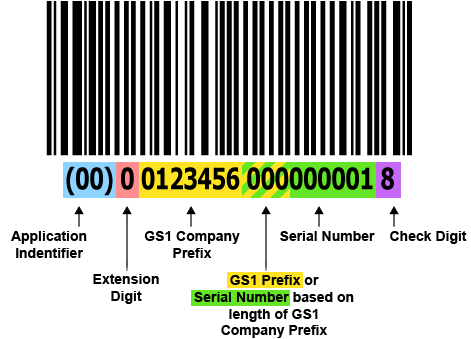 The combined length of the GS1 Company Prefix and Serial Reference is always 16 digits. Calculated using the Modulo 10 algorithm. 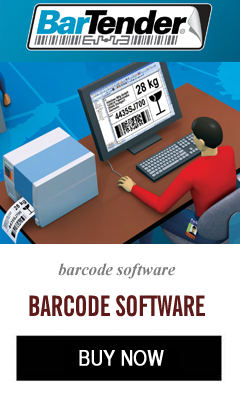 Use a free Check Digit Calculator offered by Bar Code Graphics.